Get ready to brand new format of Texas Hold'em in the FUTURE WORLD of <b>Poker Hero</b>! Unique abilities mechanics allow you to bend the rules and warp reality to change the outcome of each round and beat the opponent! Compete with real players from all over the world on different Poker Arenas! Unlock spectacular Characters—each with its own arsenal of skills and Poker tactics—and become the true Poker Hero! Are you having questions? 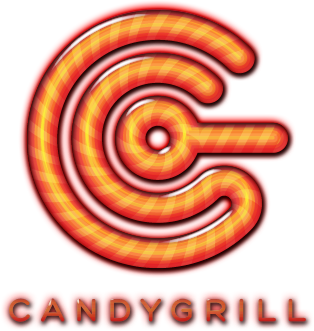 Visit https://supportcandygrill.zendesk.com or contact us in game by going to Settings > Support. PLEASE NOTE! Poker Hero is free to download and play, however, some game items can also be purchased for real money. If you do not want to use this feature, please set up password protection for purchases in the settings of your Google Play Store app.